Commercial & Industrial Compactors - Sani-Tech Systems, Inc.
Sani-Tech auger compactors pre-crush and compact in one powerful motion. While processing material, the auger continuously runs in a forward direction, crushing and reducing the size of what its is fed. Sani-Tech Roll-Off and Front Load Compactions Bins are designed for long life and ease of use. 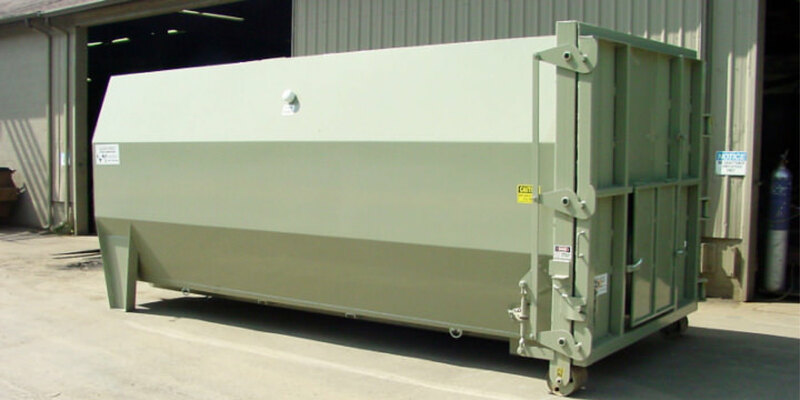 In addition to our standard lineup of compactor bins we can build custom build a bin to fit your business needs. The Sani-Tech Auger Compactor Model ST1046/36 is designed to compact cardboard and other bulky materials generated by Hospitals, Distribution Centers, Shopping Malls and other similar applications. Sani-Tech Systems has Auger Compactors ranging from the 5 HP “Space Saver” Compactor up to the 40 HP Industrial Compactor. 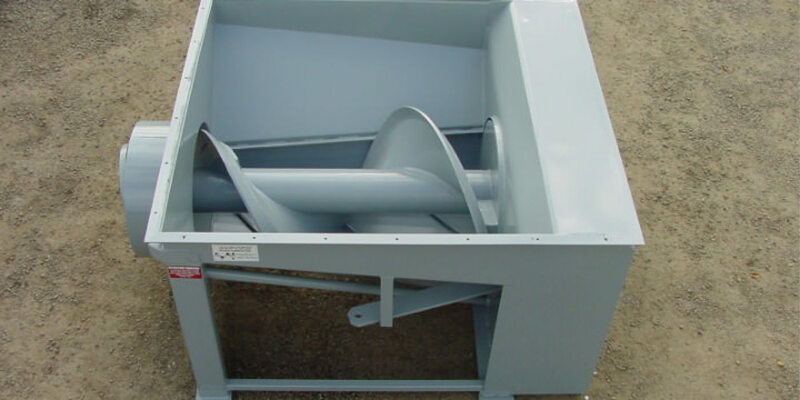 The unique design of the Auger Compactor has made it the waste industries state-of-the-art Waste Compactor. 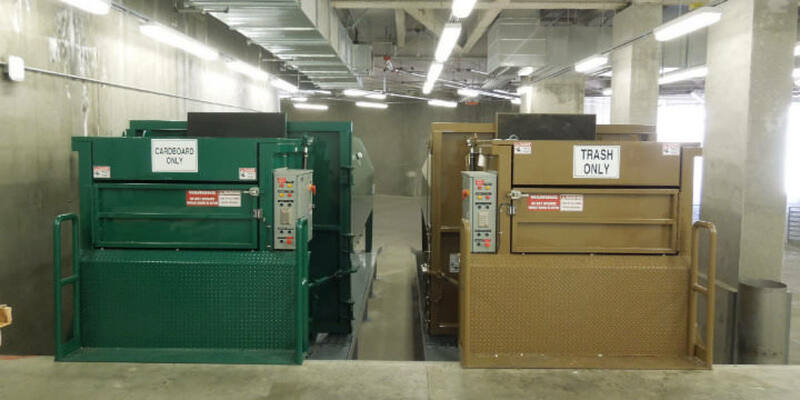 They have proven themselves to be more efficient, more cost effective and better for the environment than a conventional hydraulic compactor. 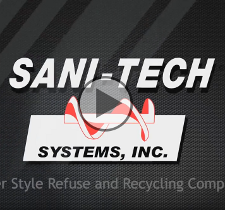 Sani-Tech Systems, Inc. is dedicated to provide the best compactor available and the best service possible to its dealers and end users.